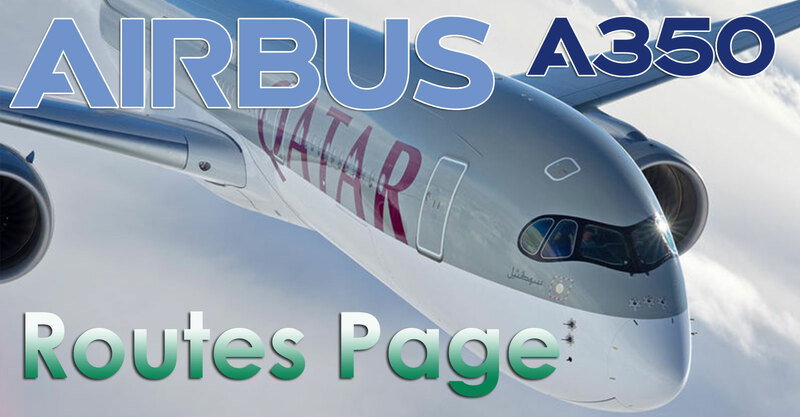 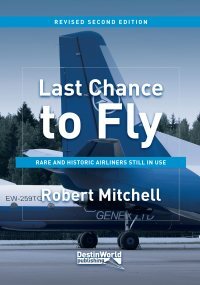 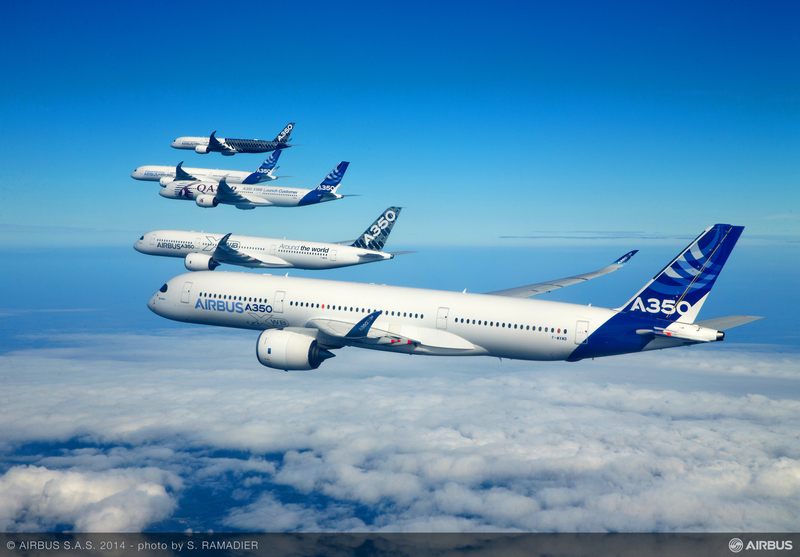 The Airbus A350XWB is now entering service, so on this page I will attempt to keep up to date on the planned A350 routes and airports to be served by the type, and the anticipated start dates. 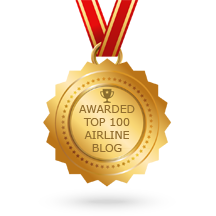 If you have a correction or addition, please e-mail me! 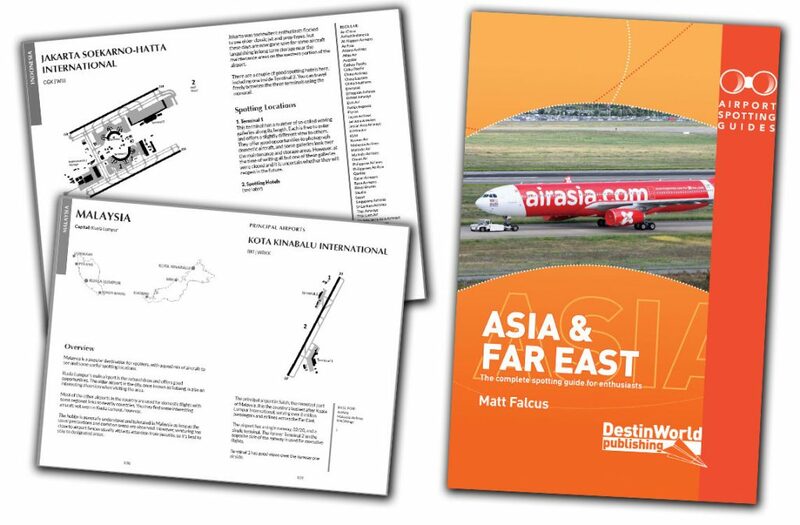 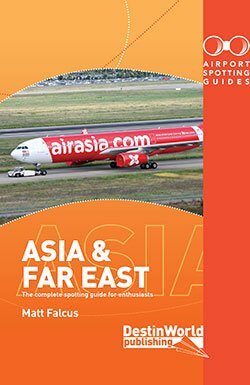 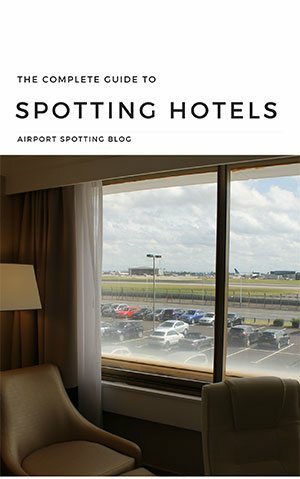 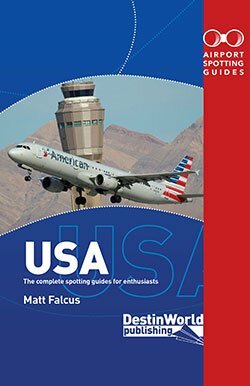 Where to spot at hundreds of airport around Asia, with maps, locations, details about airlines and operators, plus spotting hotels, museums and more!